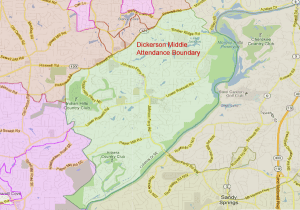 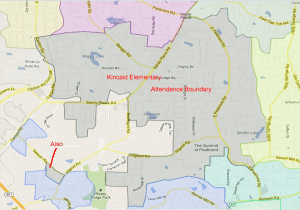 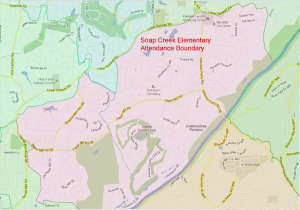 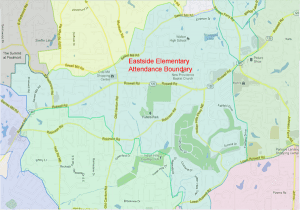 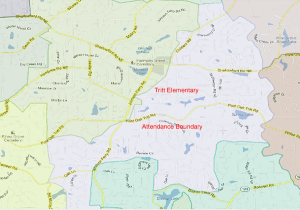 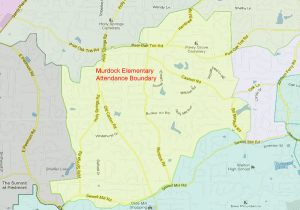 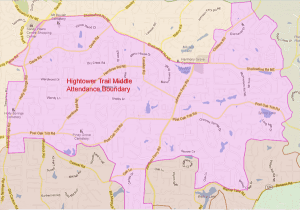 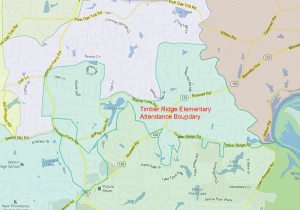 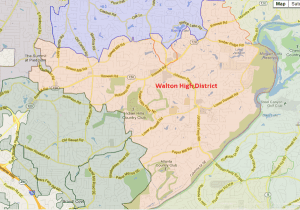 Walton High School Attendance Zone and Maps of all Walton High Feeder Schools. 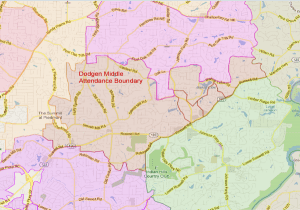 * For Purchasers, a “Client” is an individual (or other legal entity) who has entered into a Written Agreement to be Represented by an agent/Broker, which agent/Broker then (and only then) becomes legally charged and duty bound to provide with competance, the minimum set of “duties owed to clients” and, with the best of their abilities (whatever that may be) the agent/Broker must give sound and correct advice, full disclosure of things known not to be in the Purchasers favor, and to represent, and protect the best interests of the Purchaser in all matters and actions taken. 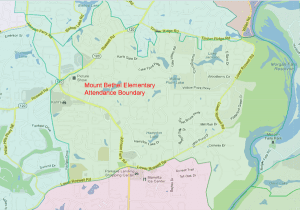 Such an agent/Broker then (and only then) also becomes accountable (liable) to the Purchaser for thier advice, mistakes, actions, or failures to act solely because of this “Client” relationship.